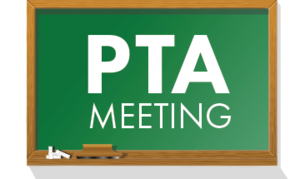 PTA Meeting this Tuesday 2/5! Come join us for our PTA meeting this Tuesday 2/5. Dinner and childcare will be provided.